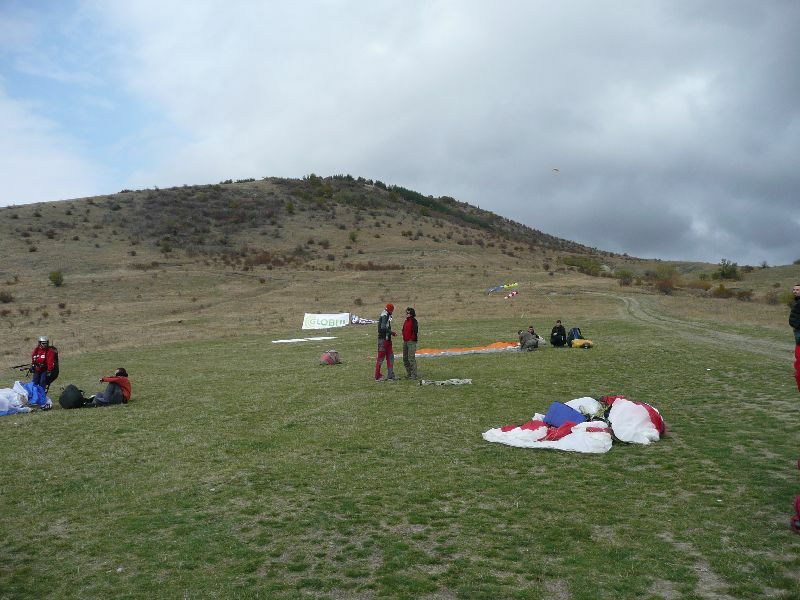 Rasnik paragliding site. A small hill with lots of dynamic lift. The Bulgarian spot landing competition was held here today. Purchase a Print or High Resolution Image.